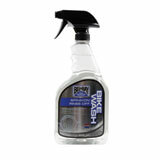 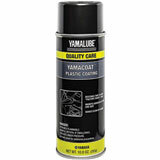 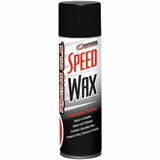 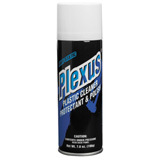 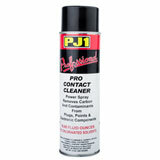 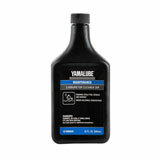 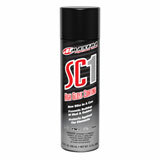 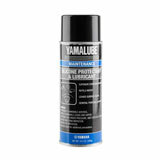 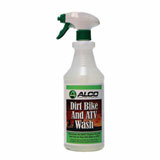 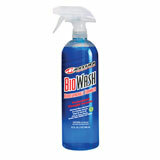 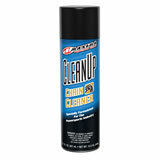 High quality cleaners and polishes to help keep you ATV, UTV and dirtbikes looking nice. 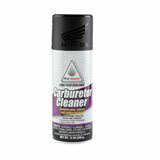 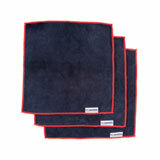 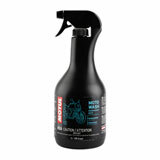 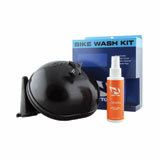 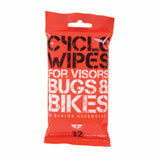 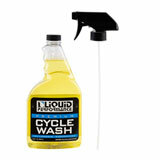 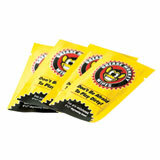 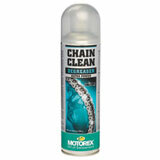 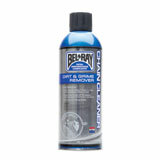 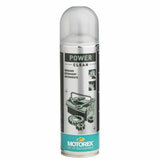 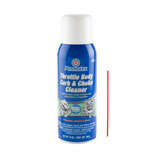 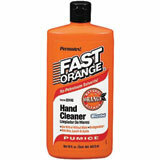 Find the best selection and price on offroad machine cleaners and polishes. 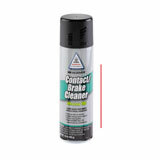 We supply multiple different types of cleaners and polishes including brake cleaners, battery post cleaners, metal polishes, plastic renew and many more. 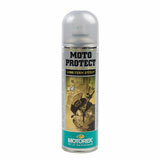 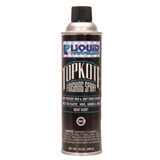 Our cleaners and polishes come from some of the powersport industry leading names like Motion Pro, Mothers, Bike Master, PC Racing and many more. 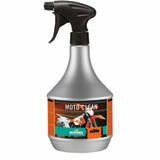 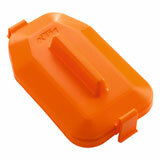 Rocky Mountain ATV/MC has you covered when it comes to keeping your ATV, UTV and dirtbikes looking good. 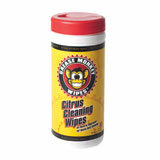 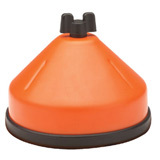 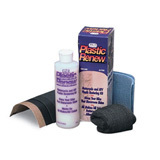 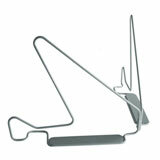 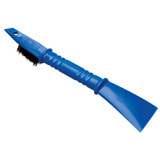 Latest Cleaning Supplies Reviews – You could win up to $500 for reviewing products! 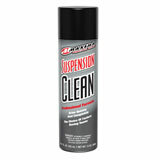 This stuff works great. 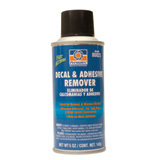 A little pricy, but really works. 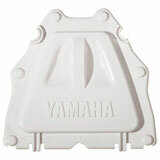 Got the dingy dirt stains off and my plastics are white again. 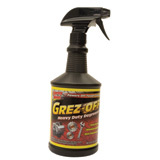 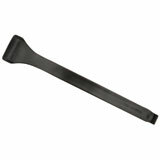 Cut through engine grease after sitting and rinsing without any scrubbing. 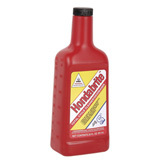 Am I the only one addicted to this stuff!!!! 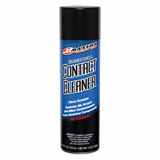 Works great and smells better!